Join Us! 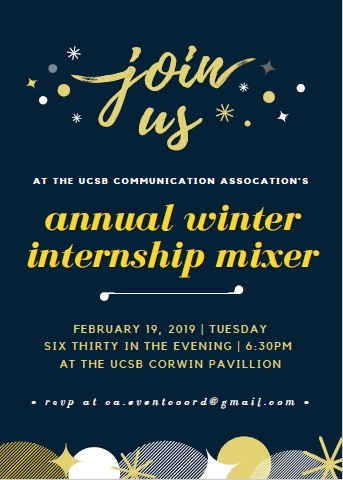 At the UCSB Communication Association’s Annual Winter Internship Mixer. Click here to download the flyer (.pdf).